Kirby™ is about to enter a tournament against his toughest rival yet…himself! 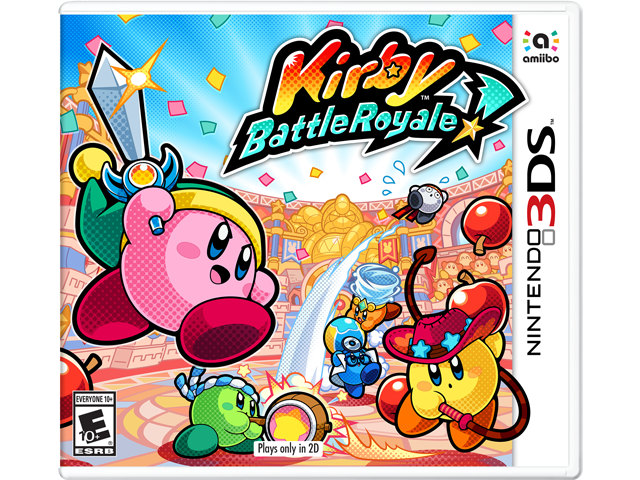 In local* or online ** battle arenas, up to 4 players can fight until the last Kirby standing wins. There are other modes too, like Ore Express, a mad dash to hoard treasure. Choose an ability and prove you're the one Kirby to rule them all. Not to mention, there's a single-player story mode too!